Hoping to become a complete content sharing platform, Instagram has launched “Stories” (ahem ahem) where you can share your daily routine, add text or funky stickers or emojis to the same and share it with your followers or with everyone. Do I really need to write all this? Maybe I should have written ‘Facebook copies Snapchat again’. So apt because Instagram Stories is a clone copy of Snapchat stories launched three years back. 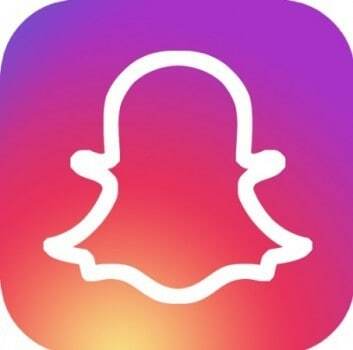 The layout and design of the ‘Stories’ feed at the top are very much like that of Snapchat, with a profile picture in the middle and colored outlining ring. You have the option to post ephemeral photos and videos on your profile. These streams of content won’t interfere or appear in your Instagram feed, but will be available for access at the top of it. 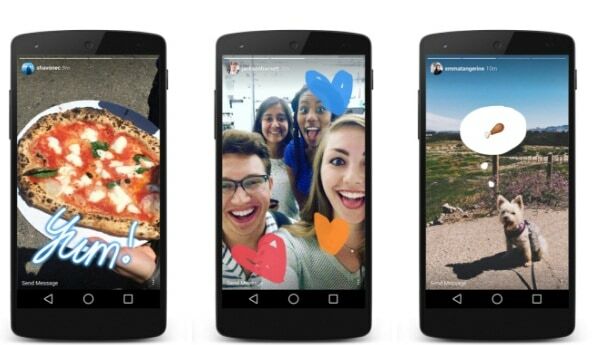 Surprisingly, Instagram is also ditching its own format this time. Unlike regular Instagram, you do not have the option to like or heart a post. Though the format is almost a near-perfect copy of Snapchat stories, there’s one small feature addition that is not Snapchat copied. In Instagram stories, you have the option to send a private message i.e. a Direct Message in response to the story. Coming to the privacy issue, once you’ve set your account to private, be assured that your story is visible only to your followers. Moreover, you can easily hide your entire story from anyone you don’t want to see it, even if they follow you. Like Snapchat, Instagram Stories has a basic analytics feature built in where you have the option to swipe up to see who has watched each of your photo and videos. Don’t worry, Snapchat is not going to file any lawsuit because the Instagram CEO accepts that he has copied the complete concept. Cool way to defend yourself, Kevin!